Our mission is to be the premier breakbulk cargo marine facility. 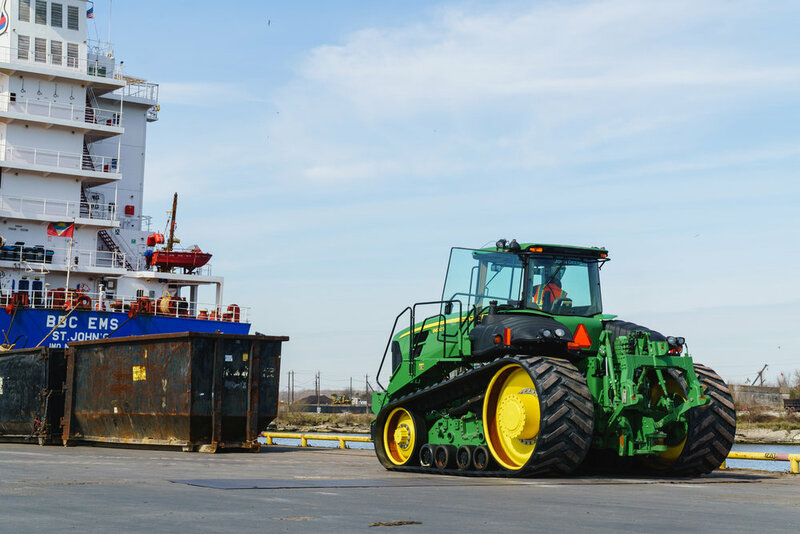 We are committed to providing a clean, safe and technologically advanced marine terminal. 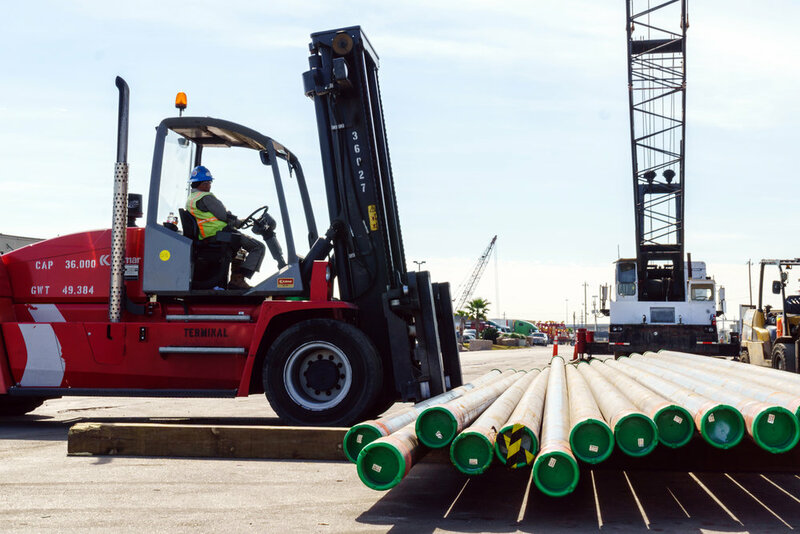 Manchester Terminal offers a million square feet of warehouse and office space, two truck scales, dockside rail service and direct access to the nation’s interstate highway system. We’re just minutes away from Houston's two major airports and the corporate headquarters of the many energy sector giants that call Houston home. 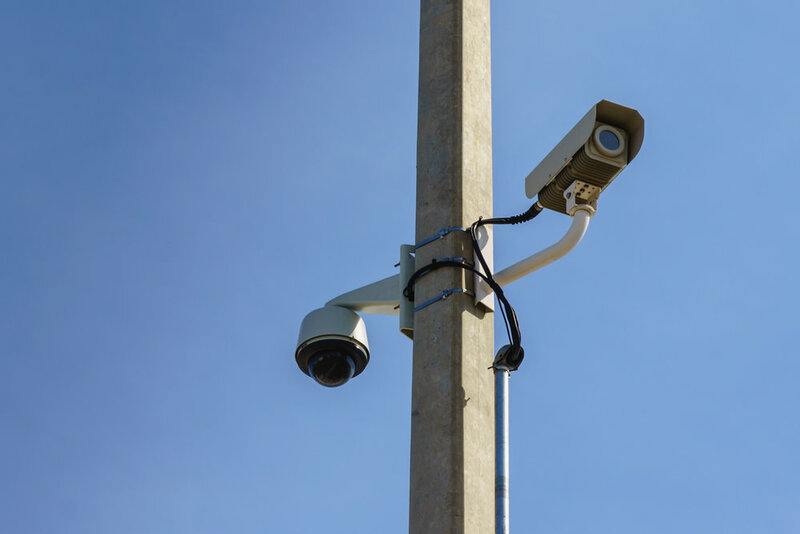 We have spared no expense when it comes to securing our facility and we provide closed circuit TV and 24/7/365 security with roving patrols to ensure your cargo is protected. 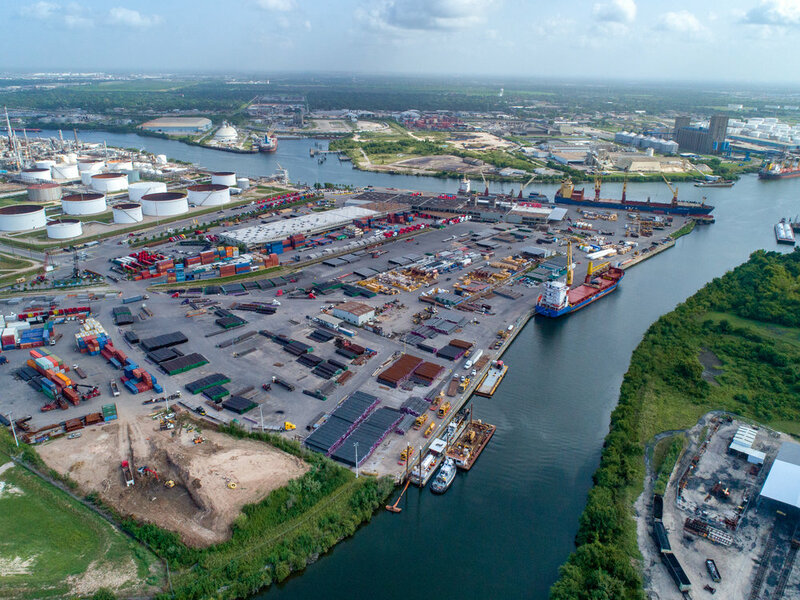 Whether you're moving a single sea container to Siberia or a 1,000 miles of pipe to Peru, Manchester Terminal has been serving the Houston ship channel and the world since 1926. Manchester Terminal is a private marine terminal that is a United States Coast Guard approved breakbulk cargo facility. The entire facility is stablized and paved for a clean, safe working environment. 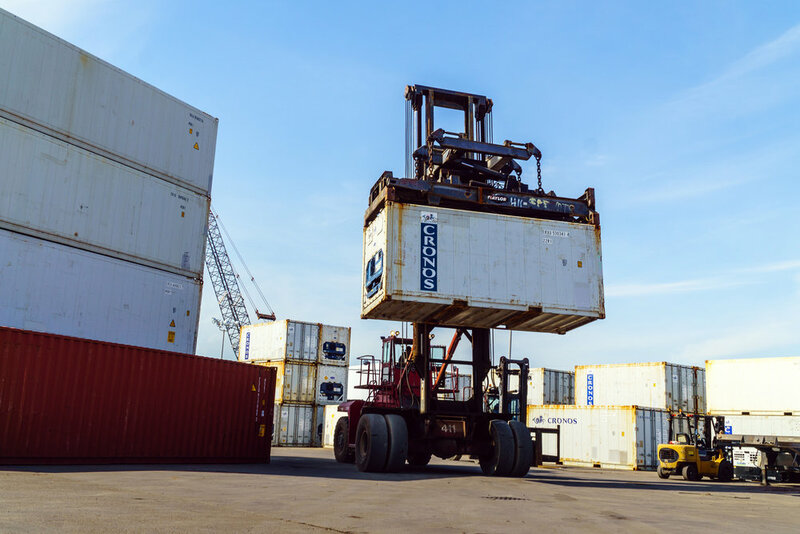 We offer a unique combination of services that include warehousing, railroad access and Foreign Trade Zone (FTZ). 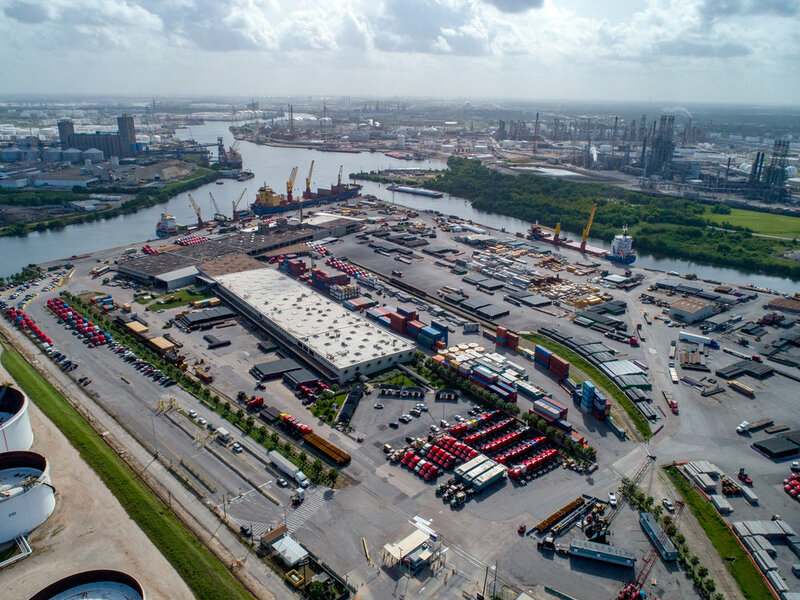 72.5 Acre facility located on the corner of The Houston Ship Channel and Sims Bayou. Over one million square feet of office and warehouse space equipped with fire suppression system. Two deep water docks totaling 3,200 linear feet of concrete with water hook ups. Rail Service provided by the PTRA directly to our warehouses and along the full length of our Main Dock. CCTV cameras with DVR capability throughout. Monitored 24/7 by on-site security personnel and executive staff. The entire terminal is stabilized with an asphalt overlay for dust control. 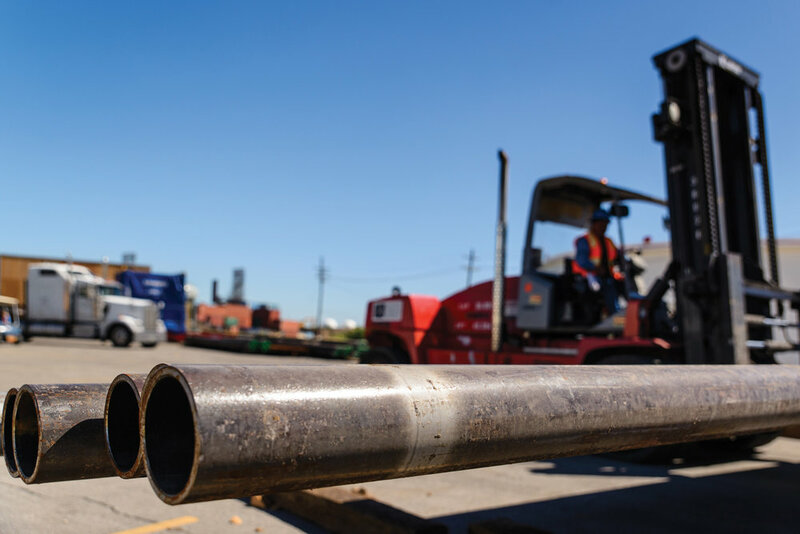 Our mission is to be the premier breakbulk cargo facility. 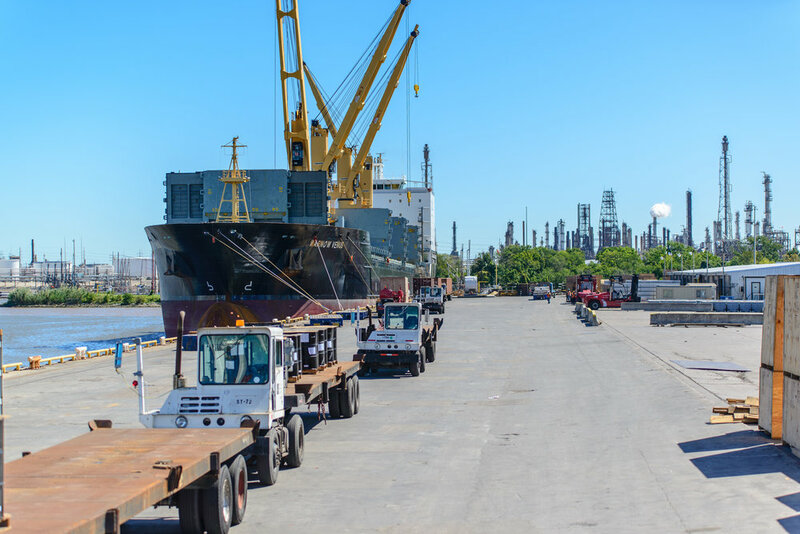 We are committed to providing a clean, safe and technologically advanced marine terminal. Safety is our number one priority and requirement. To achieve this standard we have many plans in place, such as Facility Security Plan (FSP), Emergency Action Plan (EAP), Hurricane Plan (HP), and a Storm Water Plan (SWP). All plans are reviewed and tested to meet strict requirements. Manchester Terminal employs roving security guards on-site 24/7. We have implemented enhancements which includes a state-of-the-art security entrance with biometric security access, enhanced lighting, CCTV cameras with infrared and analytic capabilities. We offer 72.5 acres of Foreign Trade Zone (FTZ) including land and warehouse space. Any portion of our property can be activated at any time. 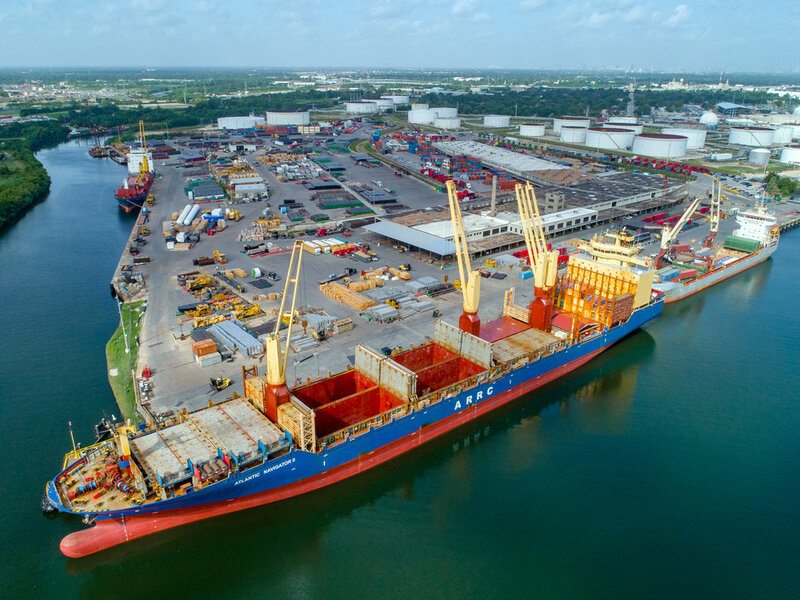 Because we are located on the Houston Ship Channel, our customers can take advantage of tax savings and benefits directly from a vessel. Manchester Terminal has spent millions of dollars to make sure we do everything to provide a safe and clean working environment. We also want all cargo to remain clean while on the property. The entire terminal is stabilized with an asphalt overlay for dust control. For more information about Manchester Terminal safety, security, FTZ or environmental, please contact us.